Two years in, the world’s richest race on turf worth $13 million (AUD) still has just one winner. 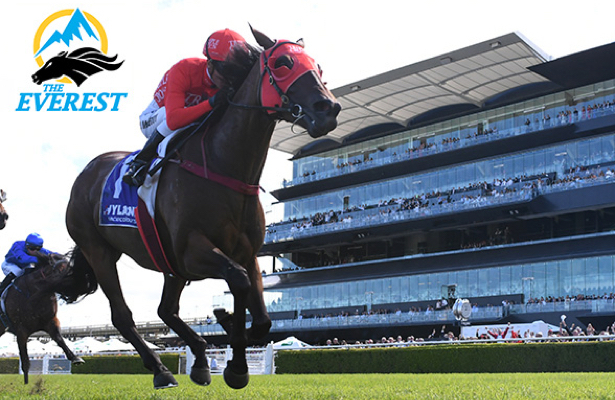 Redzel got the jump Saturday, and it was over from there as he repeated in The Everest, a race that appeared to take an immense leap forward in popularity for its second running. The winner benefitted from a wet surface at Royal Randwick, where a downpour softened the turf minutes before the race ran, and sprinkles continued to fall at post time. With a high cruising speed, the 8-1 shot on the U.S. tote held off Trapeze Artist, while Osborne Bulls separated from the pack to run near the grandstand side for third in the six-furlong event. Notably, the race’s only international runner, U S Navy Flag, missed the break for trainer Aidan O’Brien and Coolmore but ran valiantly to cut the corner and continue running. Similar to Gulfstream Park’s Pegasus World Cup, The Everest field is made up of 12 slot holders that contribute to the massive purse.